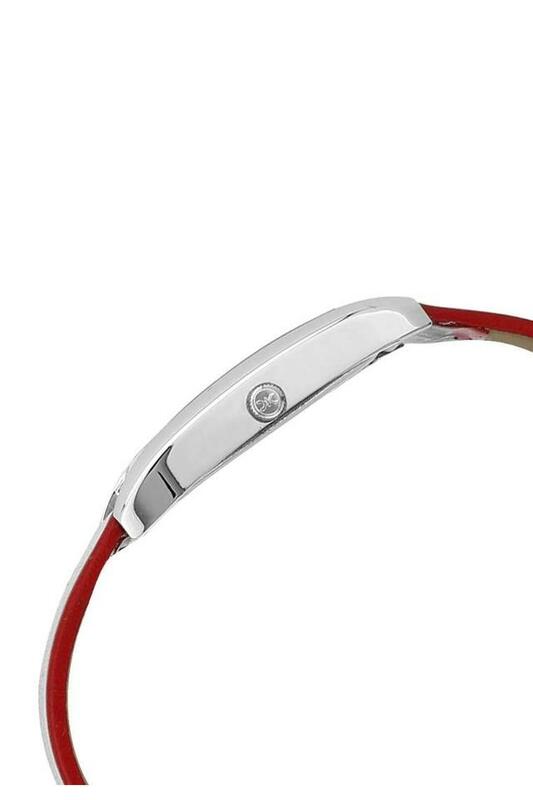 Beauty meets technology in this wristwatch, which has a design you will fall in love with. 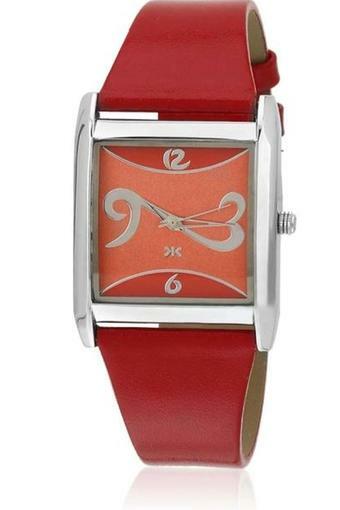 Functional and fashionable, it has a rectangular dial with numeric time markers. 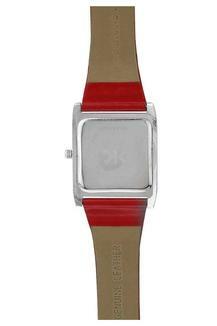 The leather strap further gives it a smart look that will complement your casual wear. Make a fine addition to your accessory collection by adding this watch from the house of Killer.